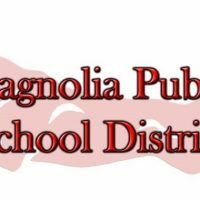 Magnolia Public Schools will dismiss at 1:30 p.m. on Thursday, February 28, 2019 in order to accommodate as many fans as possible to attend the Panthers’ state tournament basketball game at 2:30 p.m. in Panther Arena. Buses will run an adjusted schedule based on a 1:30 p.m. dismissal time. All campus administration offices will remain open until 4:00 p.m. as normal.